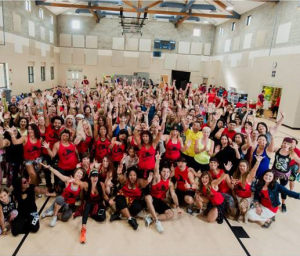 BCG’s Rose Ramos joined the Firefighter’s Burn Institute Zumbathon fundraiser on August 27. 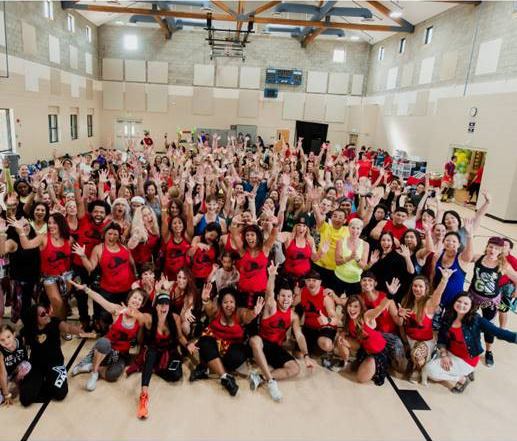 The money raised at the Zumbathon helps provide recovery programs and treatment for burn survivors, among other causes. The 2-hour Zumba class was joined by various Zumba instructors and Zumba enthusiasts who all raised funds by inviting friends and joining the raffle. Rose got the chance to dance and help out with the booth this time! A Biddle Consulting Group representative will be happy to discuss any questions you have about this post or other AAP/EEO compliance concerns. Call us at (800) 999-0438 or send an email to staff@biddle.com. Looking for a new solution for developing your AAPs? Visit myAAP Solution!